In a hotel bar in Ireland, Maurice Hannigan looks back over 84 years of life and raises five toasts, to the people who have shaped his world. 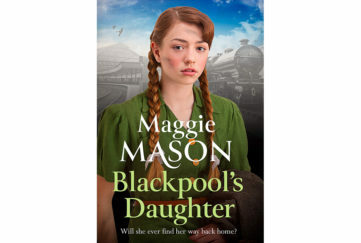 Through his relationships with these different people, we learn Maurice’s history, from his poor beginnings on a peasant farm to his current position as a rich landowner and respected businessman in his home town. But money doesn’t appear to have brought him happiness. He’s alone, and contemplating life in an old folk’s home. And yet, as he recalls, he has loved and been loved. With each glass raised, he remembers his brother, who died tragically young; his baby daughter who survived just fifteen minutes, but has lived on in his heart all these years; his troubled sister-in-law, who needed so much care; his late, much-missed wife who knew him probably better than he knew himself; and finally his son, now a successful journalist who maybe doesn’t realise that his father’s story is the most fascinating of any he could investigate. Can Maurice learn to forgive? One other person shaped Maurice’s life – his boss’s son, the boy who cost Maurice his first job. Can Maurice forgive him, now that his life is drawing to its end? And more important, can Maurice forgive himself, for a petty crime that had far-reaching consequences, and for the hurts, small and large, he has inflicted on his loved ones over the years? 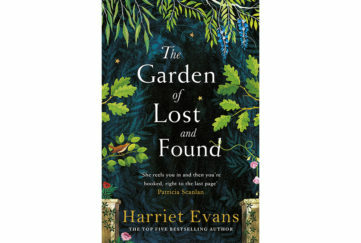 Elegant prose and and descriptive writing make this book a joy to read, and Maurice, despite his recalcitrant, obstinate, money-driven, ways, will win your heart with his honesty and his capacity for love. Yes, he is flawed, but as his story of life, love and loss unfolds, he reveals his vulnerable side. 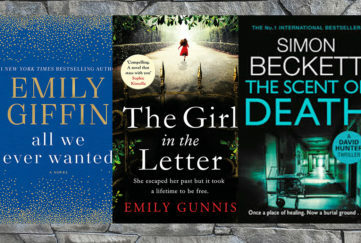 His story will make you laugh and cry – When All Is Said is a wonderful debut novel from Anne Griffin. She says she “wanted to write a damn good story”. She has succeeded beyond her dreams. 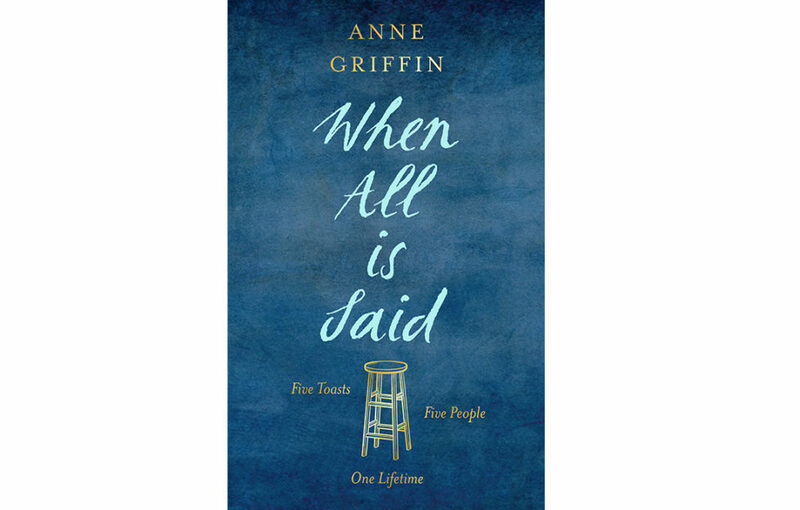 When All Is Said by Anne Griffin is published by Sceptre in HB, priced £12.99, and available from Amazon.